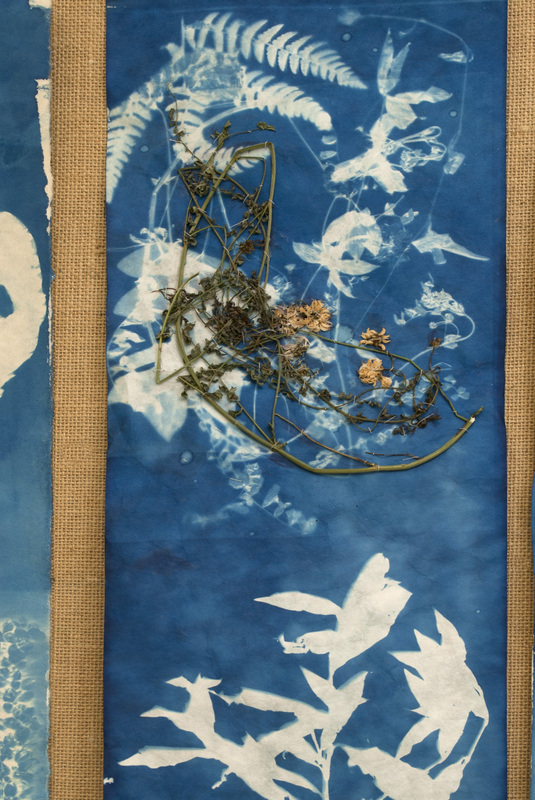 In July of 2014, I was an Artist in Residence at Weir Farm in Wilton, CT. 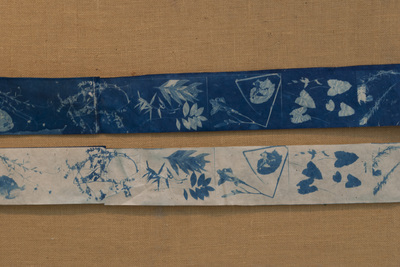 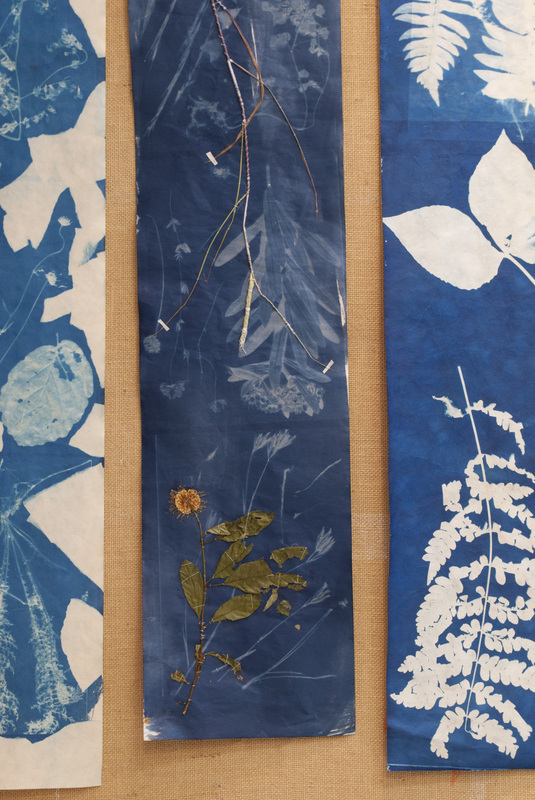 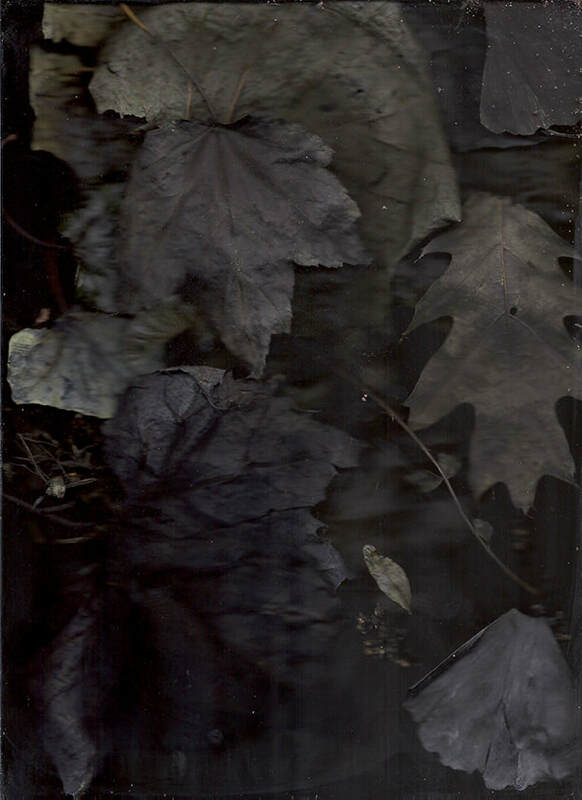 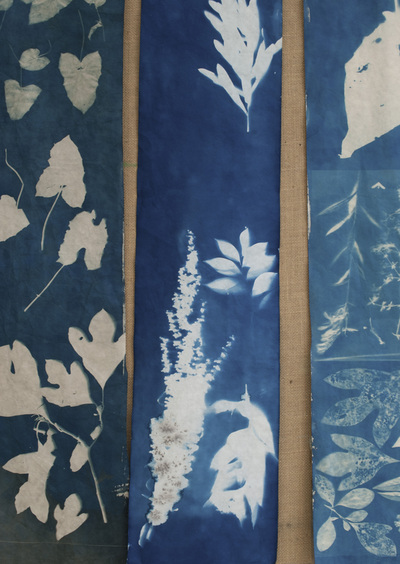 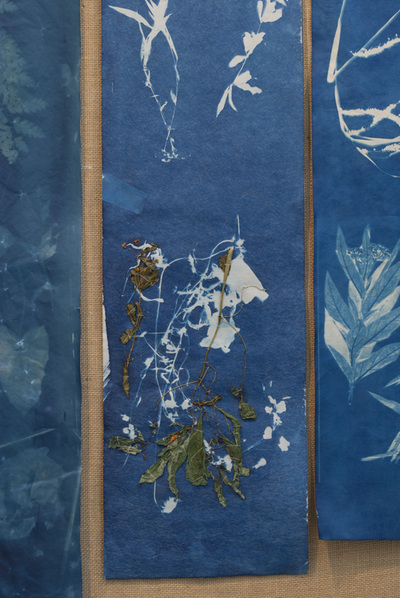 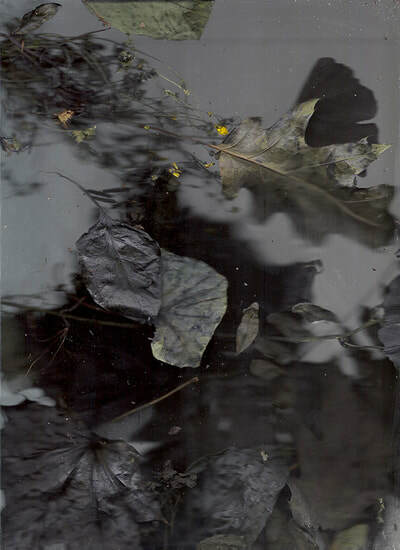 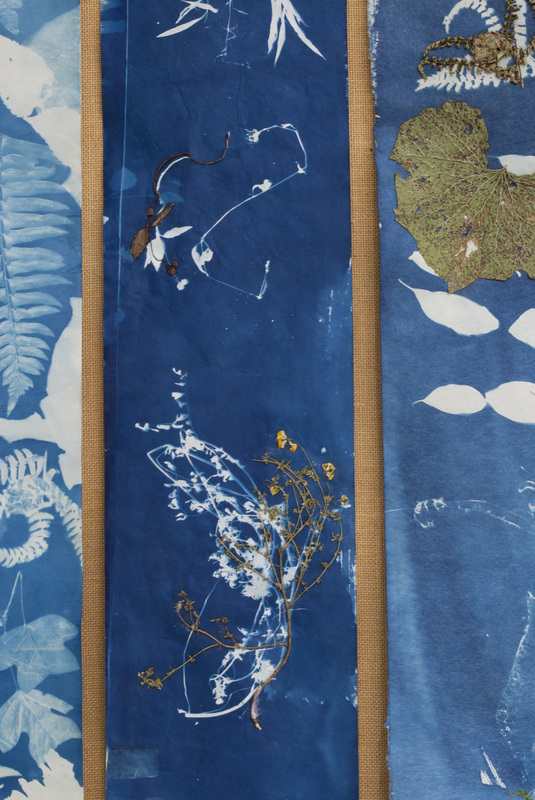 I took walks in the local woods and meadows, collected tens of plants, and documented them with cyanotype. 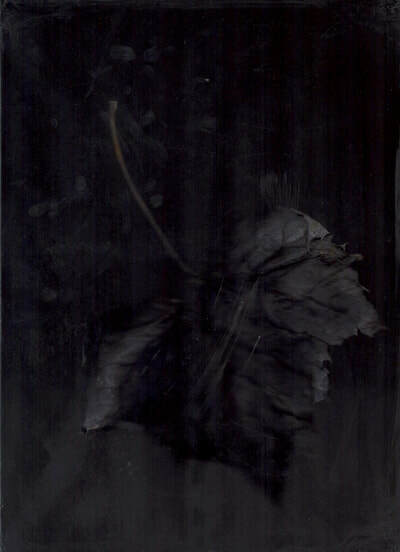 I also scanned the plants in various stages of life. 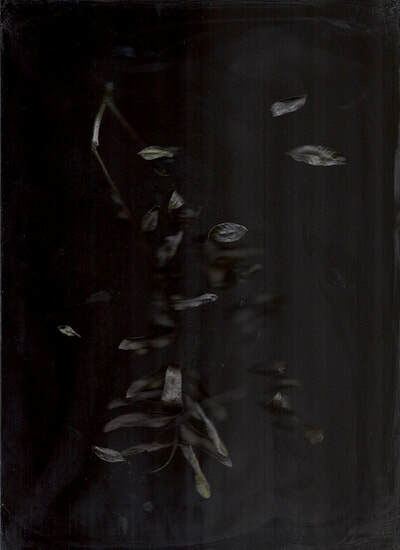 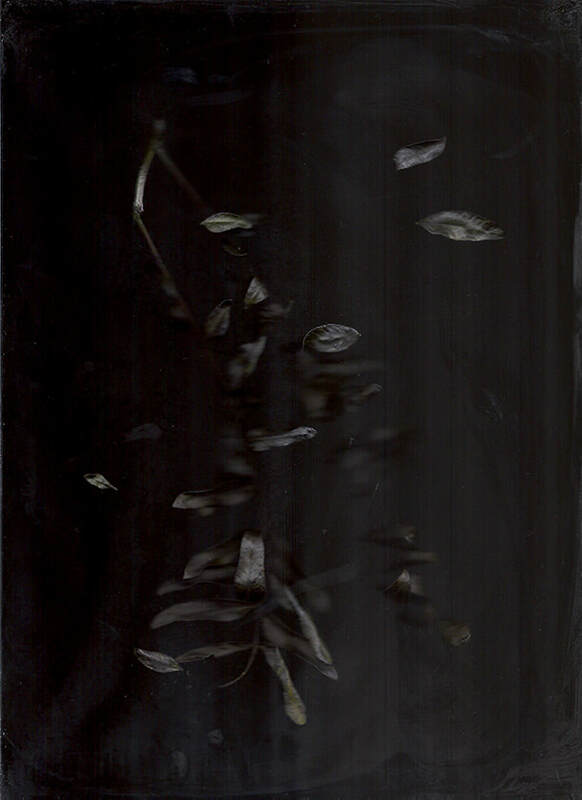 Once, the scanner began before I was ready and it created a beautiful image of my hand arranging some flowers. 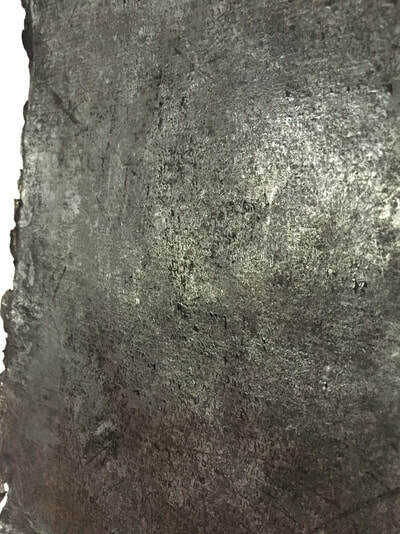 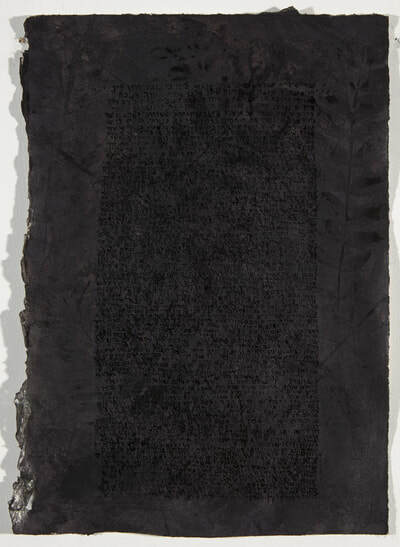 This “accident” became the series of printed photographs you see here. Gatherings from Governors Island. 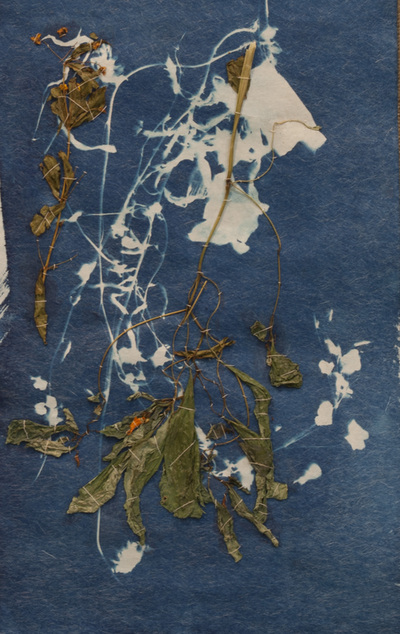 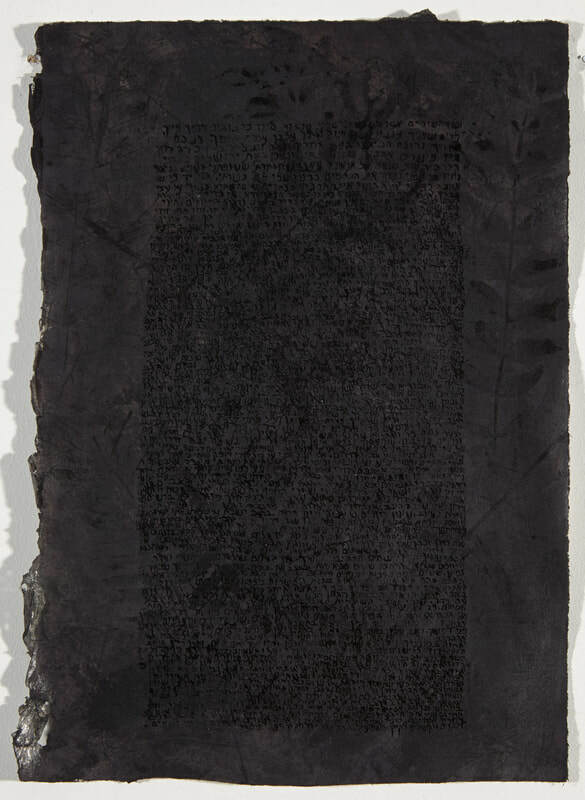 Inked plant prints, scans, and Song of Songs.